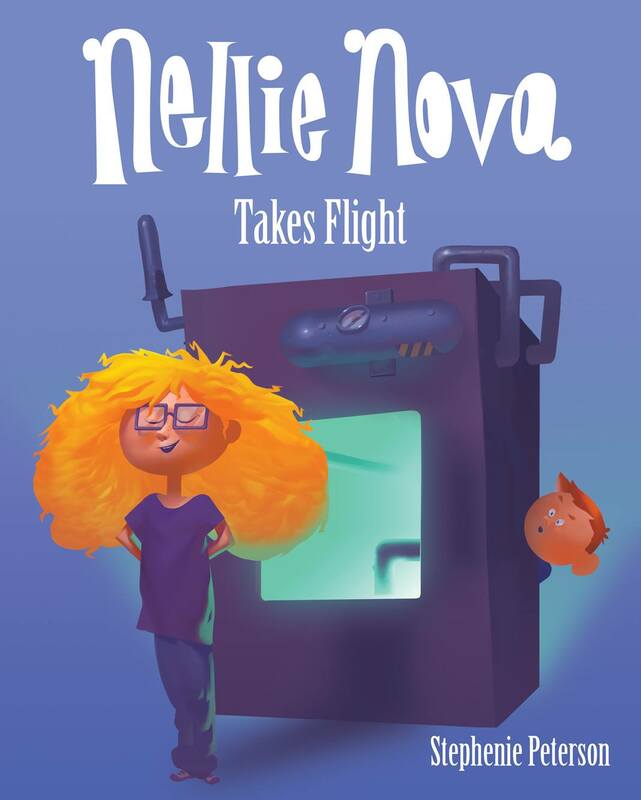 Nellie Nova Takes Flight is the first book in the Nellie Nova series. It’s a middle grade adventure story. Nellie appears to be a normal nine year old girl. But Nellie is not normal. 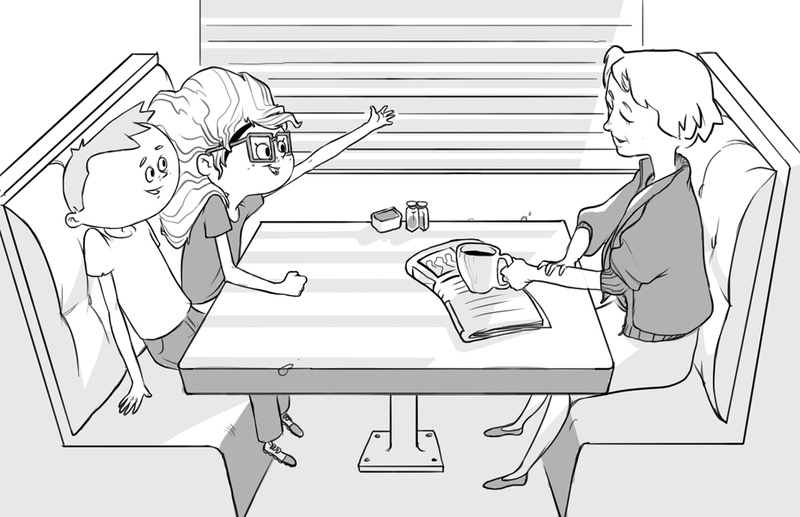 Nellie is an amazingly gifted scientist who lives in a family of amazingly gifted scientists. One day, her brother, Niles, who is eleven, teases her (as all respectable big brothers do). This time, however, Niles goes too far when he tells Nellie that girls are silly and no woman has ever changed the world. This sets off a spark of an idea in Nellie’s most amazing mind and sends her down the path to create a time machine and meet wonderful women who made a mark on the world. First stop, Amelia Earhart! With a few bumps along the way and a government agency out to steal her technology, Nellie and Niles are in for an incredible adventure! 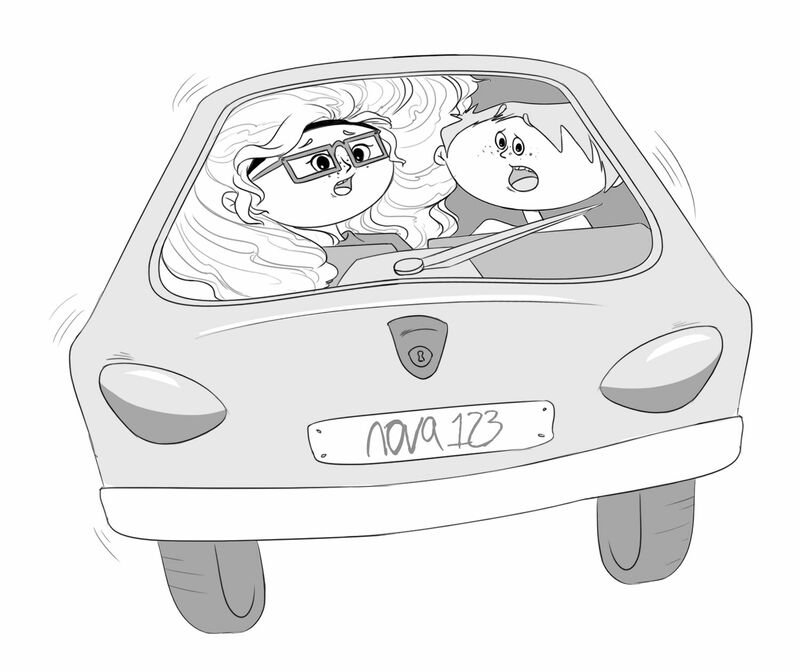 Nellie’s adventures continue in Nellie Nova’s Summer on the Run! What makes the “Nellie Nova” series different from other books on the market? The Nova family is full of scientists. The story shows women in STEM careers as well as young girls (and boys) enjoying science. It has strong pro-girl message, but is not anti-boy. The series appleas to both boys and girls and shows all kids that girls can be strong, smart, and capable. It’s important for our daughters to know that they can do anything, but it’s just as important for boys to know that girls are more than princesses needing rescue. Kids can learn about history and science while enjoying a great story. The time-travel theme leads to fun exploration of the past, as well as gently introducing young readers to science concepts. It is family oriented. Often, media aimed at kids makes the parents out to be the bad guys in a story or leaves them out all together. The parents in these stories work with their kids to help them achieve their goals. 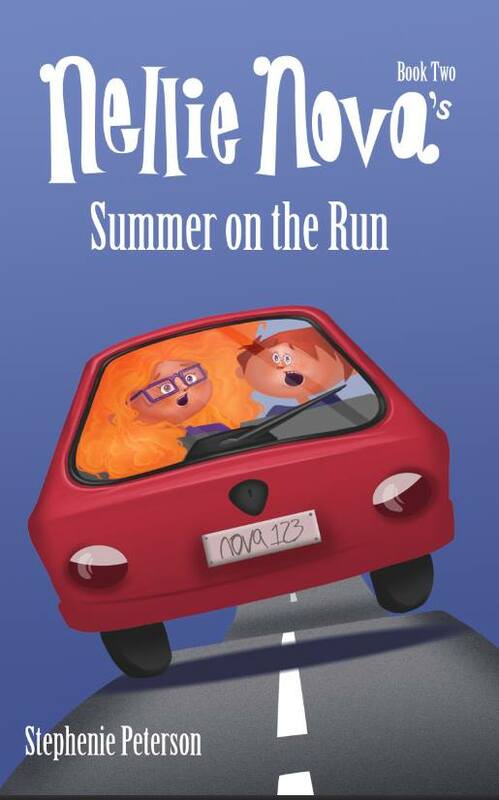 Readers love Nellie Nova Takes Flight and a Nellie Nova’s Summer on the Run!. Order a copy for a kid you love today and find out why! Nellie Nova Takes Flight and Nellie Nova’s Summer on the Run are available on amazon.com for $8.99. Sign Up for Updates, Hands on Learning Projects, Freebies, and More!